A number of disorders of eye development belonging to the family of Axenfeld-Rieger malformations also have associated abnormalities of the body. These are often variable making exact classification difficult in most cases. This is a rare disorder with eye abnormalities and musculoskeletal aberrations. The iris of the eye (the colored part) is underdeveloped and has adhesions to the cornea (windshield). The pupil may be distorted and sometimes the eye muscles moving the eye are absent. Glaucoma has not been reported. The forehead and eyes are prominent and lack of symmetrical eye movement is common. The joints are lax and hip dislocation is common. Deafness and some mental deficits have been noted in some but not all patients. Patients tend to be short in stature. 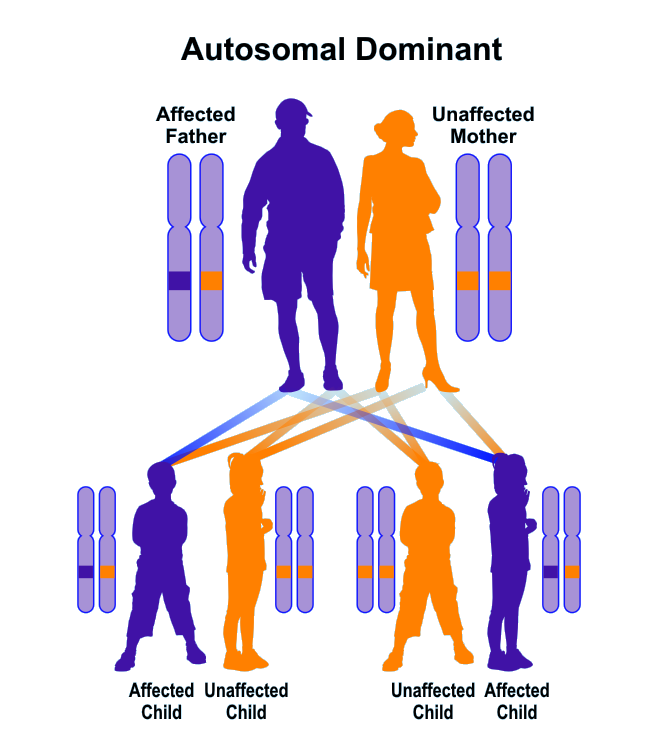 A vertical pattern of inheritance consistent with autosomal dominant inheritance is present in some families. However, no gene mutation has been identified. Diagnosis is based on the complete clinical picture. Ophthalmologists often recognize the pattern of eye abnormalities but these are often found in other conditions as well. The exact diagnosis requires a general evaluation of patients looking for other signs and symptoms. The prognosis for most patients is excellent and no treatment is generally required.